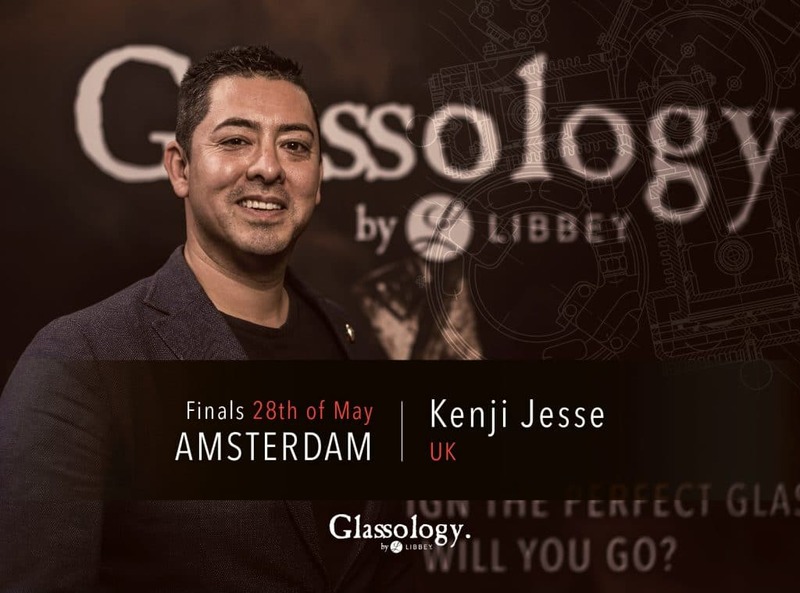 Hi Kenji, could you tell us a bit more about the moment you noticed you were one of the Glassology Finalists and what your expectations are for the Finals? Definitely abit of a fist pump moment. I felt honored that the Judges felt my design was good enough to go through to the final round. Might have had a drink that night to celebrate! I feel that the preparation for Glassology is very different to a ‘cocktail’ competition in not having to create multiple drinks but the similarity is in the story-telling, bringing the design concept to life for the judges and audience. My glass focuses on Tactility (the responsiveness to stimulation of the sense of touch) so I’ll be exploring further the fascinating subject of ‘Gastrophysics’ ie. How our senses affect taste. I’ve watched last year’s Glassology finals on YouTube so I would imagine that as the base with a few surprise’s, all set in the fantastic Amsterdam Perfect Serve show. 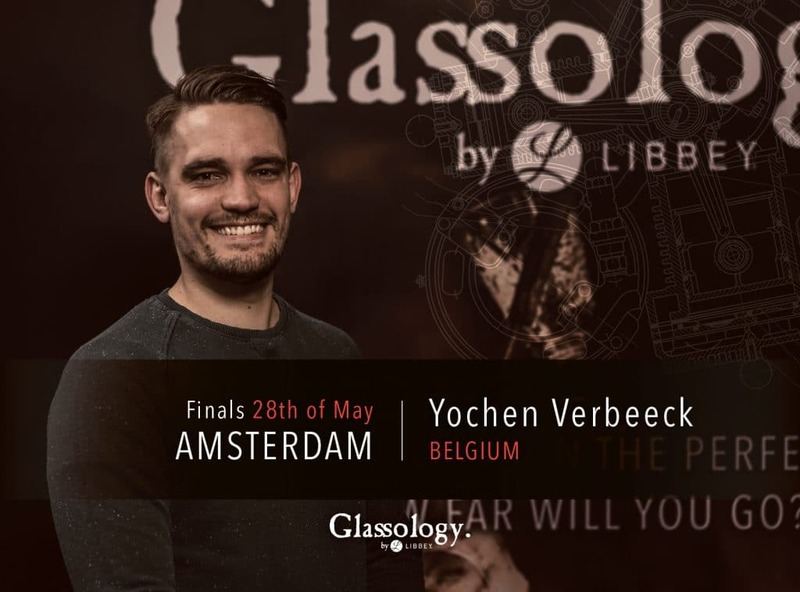 Hi Yochen, could you tell us a bit more about the moment you noticed you were one of the Glassology Finalists and what your expectations are for the Finals? When I found out I was one of the finalists I couldn’t stand still. I was just preparing for my bar shift and I was directly super nervous and happy at the same time. At this time I’m prepping my whole text and fine tuning it. In a few weeks I will do my presentation for my friends and family. I don’t really have expectations because like I said earlier I didn’t even think that I would make the finals. 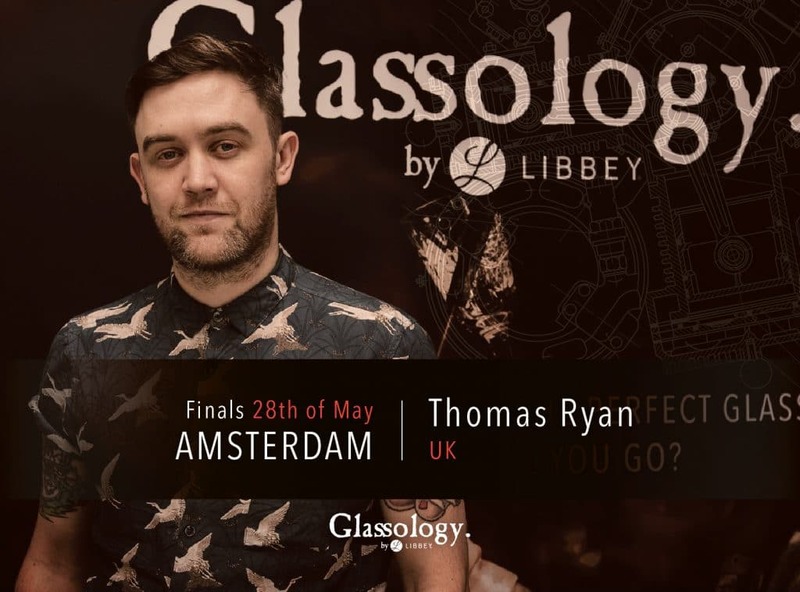 Hi Thomas, could you tell us a bit more about the moment you noticed you were one of the Glassology Finalists and what your expectations are for the Finals? Having seen half of the other entrants when we were at the Semi-finals in Portugal I knew the level of entries was incredibly high so I don’t think I’d allowed myself to hope to get through, so that email was definitely a shock for me. I’ll be looking into pre-prohibition serveware and honing my research, there seem to be a few vintage pieces that have a similar aesthetic to my design, that have fallen out of production, so I’d like to look into what was/is available. I expect it will be a very intensive and packed day, that’s probably going to be gone in a blur, but incredibly fun and a terrific experience. 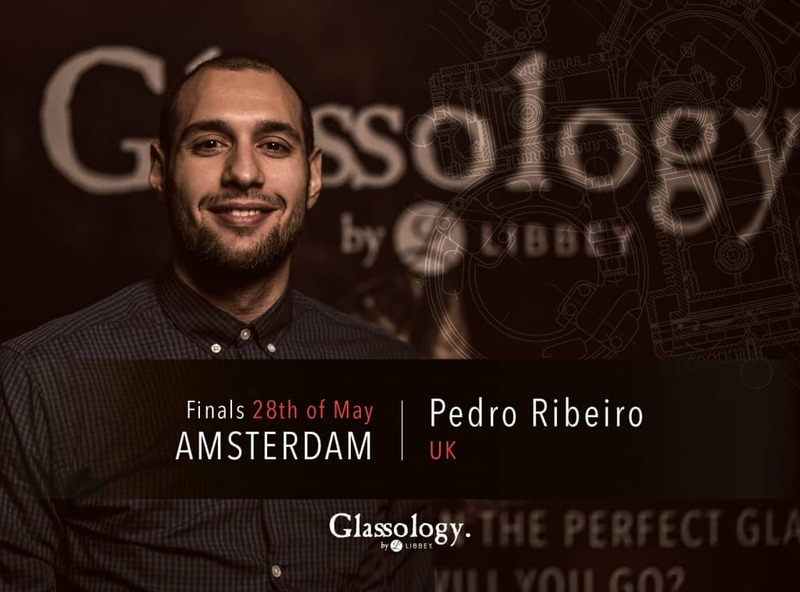 Hi Pedro, could you tell us a bit more about the moment you noticed you were one of the Glassology Finalists and what your expectations are for the Finals? It was a moment of great happiness and surprise. I was having lunch in a restaurant full of people; I tried to keep it cool, but a giant and loud “YES!” escaped and I was a crazy guy in the eyes of all the guests there! I will definitely work on my cocktail very hard, to make sure it goes perfectly with all the concept, but also prepare a nice little story to support it, in the end it’s all about the complete package and not only the liquid inside. As you reach a final, you have to go and aim for the win, which is your main goal. But it’s also very important to go with an open mind. Absorb and learn from everything and everyone around you. I expect an experience full of knowledge and great drinks. 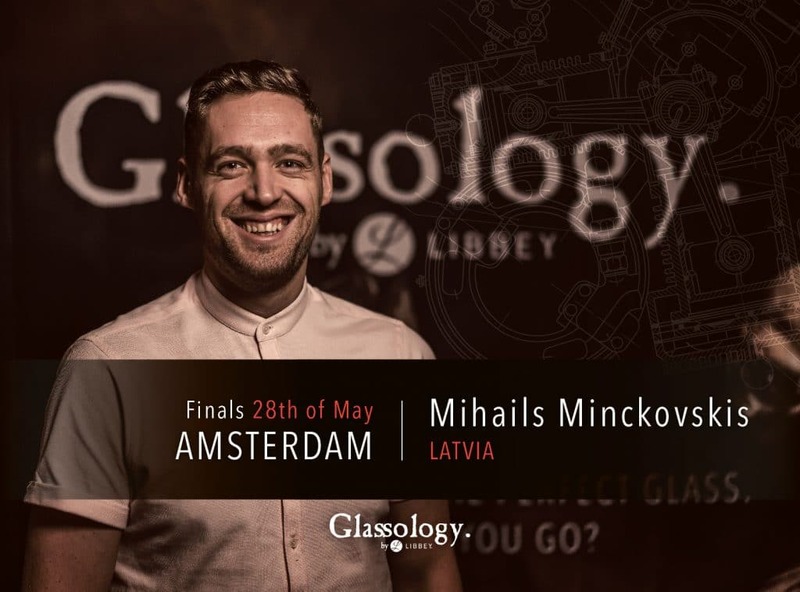 Hi Mihails, could you tell us a bit more about the moment you noticed you were one of the Glassology Finalists and what your expectations are for the Finals? At the moment I was visiting my friend’s in a bar, we were talking about Glassology and phone rings with FB notification from Libbey. I opened it and screamed like a happy kid! I do have a plan already, step by step what and when I should do! From the moment when a glass will be ready and I will receive it, I should go true 60% of my plan. Expecting to have awesome experience! 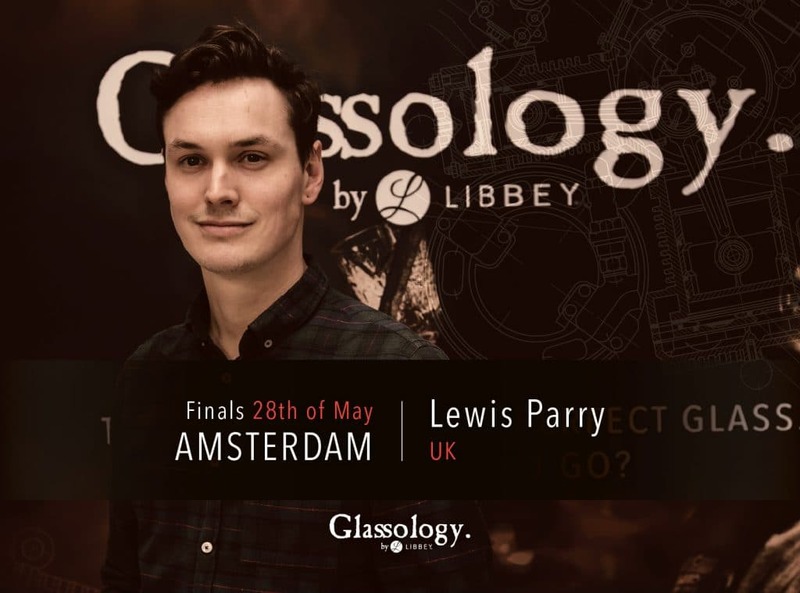 Hi Lewis, could you tell us a bit more about the moment you noticed you were one of the Glassology Finalists and what your expectations are for the Finals? I told my girlfriend and then started to think about a cocktail for the glass almost immediately. I will try to stay focused on the actual competition. It is about a glass and a reason for the glass. A reason to have an experience. I think it could be very easy to put too much focus on the glass. I hope to do my best. Everything else comes from that. It would be great to do well but the competition is very hot. So I will just focus on doing my best and let everyone else do what they do.